Pod Geek is a designed to help podcasters with the craft of podcasting. By creating tutorials aimed at the tasks podcasters have to deal with, from editing audio to posting your shows. 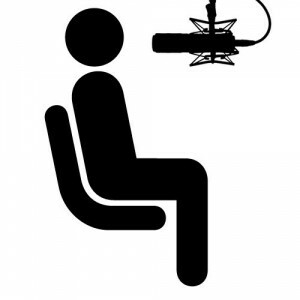 Interviews with podcasters about their shows, what inspires them, and how they get their best work done.